The holiday season is finally here. Forget about work, deadlines and meetings. It is time for fun and pure indulgence. But when the holiday season is over, we want to be left with the good memories and not the extra pounds! Here are some invaluable tips that will help you avoid gaining weight while still having lots of grand fun on during your holidays! Yes, the holidays are a time for fun and relaxation. You want to be able to enjoy yourself, and worrying about your diet, what you eat, and exercise, is not something you want to have in your mind! But the holiday season can be a nightmare for people who are watching their weight. 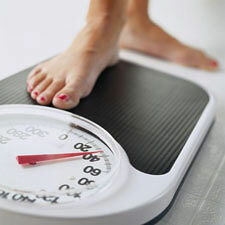 With all the food abudance, parties, lack of exercise, most people do end up gaining weight during their holidays. What can you do about it? 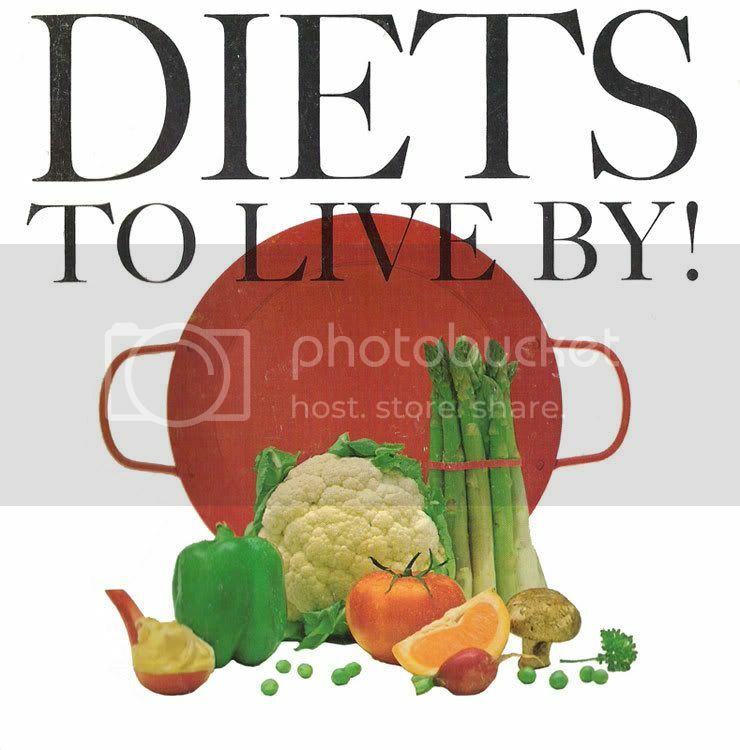 1) Those who throw away all the healthy eating habits out the window and indulge in every eating guilty indulgences. They are the ones who think that being on a holiday entitles them to take a break from eating healthy and counting calories. 2) Then there are those who actually starve and then binge. If they are attending a big party with delicious food in the evening, they will starve themselves the whole day in preparation to indulge in the food later on. The above two eating patterns are common, yet neither patterns is successful for maintaining a healthy and fit lifestyle throughout the holidays. The important thing to keep in mind is that everything has to be done in moderation. With a moderate approach to both what you eat and how much you exercise, you can avoid packing on extra weight while also having fun on your holiday.